You Don’t Have to Cook! Add a dash of intrigue and spice to your life this April with the Franschhoek Mystery Weekend. 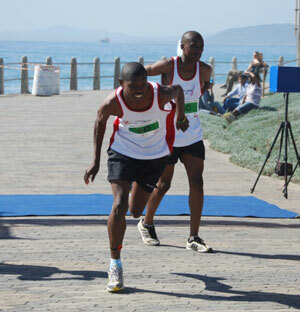 Taking place over the long weekend, in the Franschhoek Wine Valley, it is set to be the best surprise of 2012. For a mere R1 850 per couple, for the weekend, you’ll be able to experience the finest Franschhoek offerings in this ‘once-in-a-blue-moon’ opportunity. 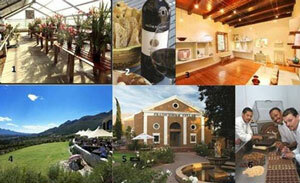 Representatives at the Franschhoek Wine Valley offices will randomly select a range of fabulous Franschhoek adventures and create your unique couple Mystery Weekend Package. This means that you have no idea where you’re staying, where you’re eating or what other experiences are in store for you. A truly unique experience!